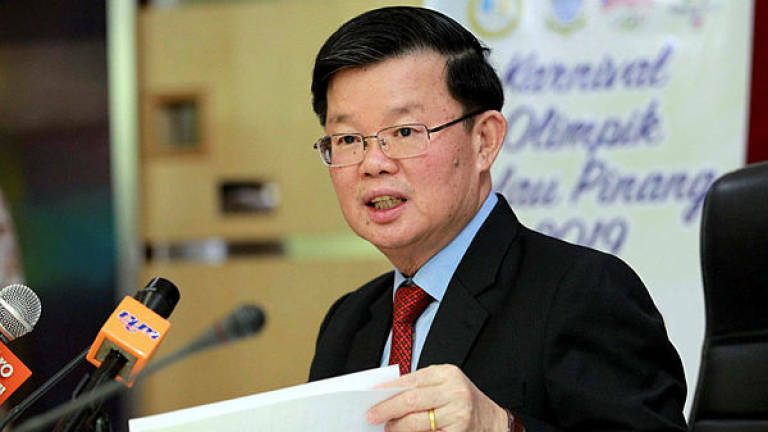 17 Apr 2019 / 17:25 H.
GEORGE TOWN: The detailed design for the Pan Island Link 1 (PIL 1) will need to go through a number of approval processes, including from the Public Works Department (JKR), before it could be adopted for execution, Penang Chief Minister Chow Kon Yeow said today. 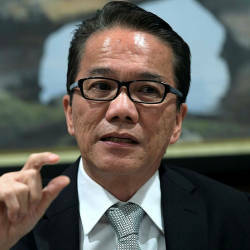 He said the Environmental Impact Assessment (EIA) report received conditional approval from the Department of Environment (DoE) recently, but it contains only preliminary design drawings with JKR guidelines as a reference to provide the base outline. 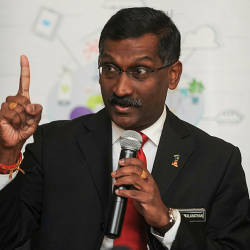 “After the EIA approval, the detailed design will be worked on and the final design will use retaining structures to reduce the number of slopes as per the JKR requirements,” he told a press conference at his office. 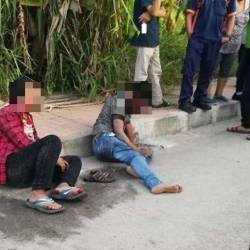 He was responding to allegations by a heritage activist here that the EIA report for the PIL1 project had shown a number of instances of breaching the JKR guidelines for slope design.